Let us transform your venue into absolute elegance with draping . Draping is the cornerstone of any venues look and feel, and can truly make an incredible difference to the atmosphere at your event. It can be used to enhance your venues strong attributes, or alternatively used to transform a mundane area into a special setting. 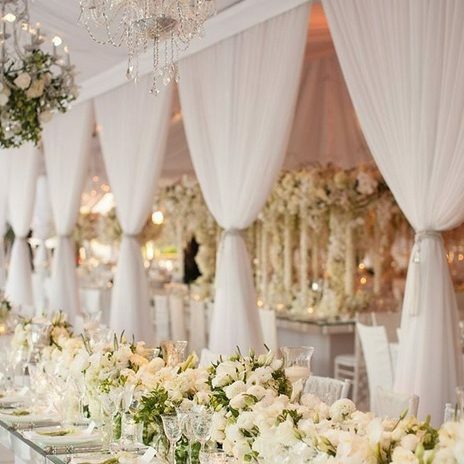 We devise a draping fairy-tale in almost any structure. From clean and elegant to creating depth and an atmosphere, our professional team will execute your vision. Please fill in the contact form below, and we would be delighted to get in contact to discuss some options available for your event. Would you like to meet to discuss your options?